This time of year, the weather begins to start warming up, and many of our students are eager to get outdoors. It’s the perfect time to go outside and make nature-inspired art. Students can find natural items and create art with them or sketch en plein air. If you have the technology, photographing outside would be a fun choice as well. Here are 9 amazing artists to inspire your students about nature art. Katerina Apale paints still lifes and other works inspired by nature. Her work is colorful and playful. She has a beautiful technique when it comes to blending her colors and has shared that she wants her work to be seen as positive and bright. Her work would be useful to inspire students to work in full color and explore painting techniques with a nature theme. Miranda Lloyd is an incredible artist who does both graphic design and traditional art. Many of her works focus on trees and animals. 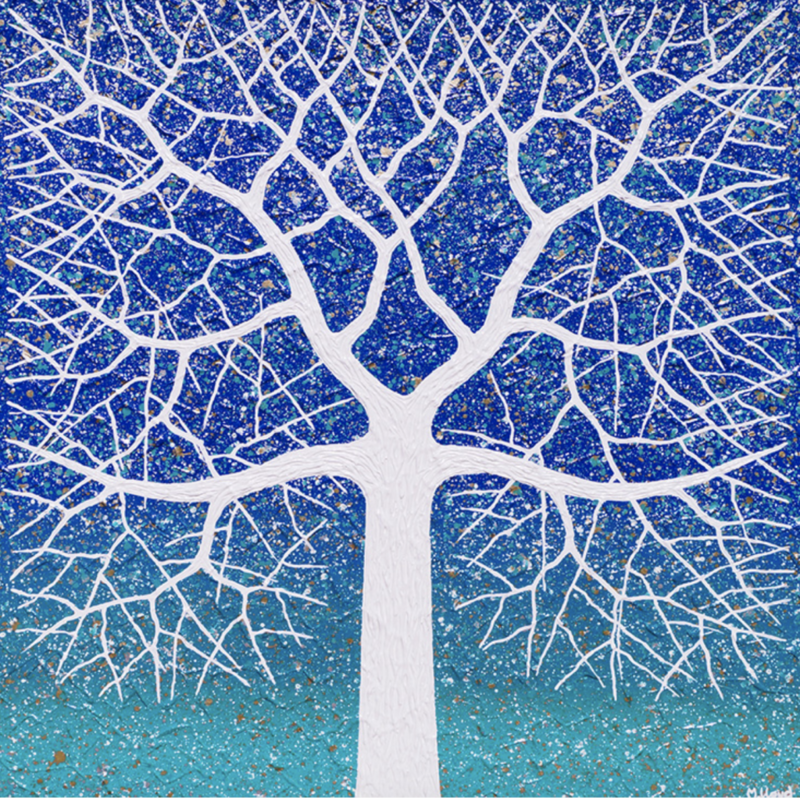 When viewing her trees, you will see a wide range of textures, lines, shapes, and colors. She also tends to create mixed media pieces. Her work would generate ideas for a classroom discussion on texture, line, and shape. A study of trees en plein air would be a great lesson to accompany the work of this artist as well. 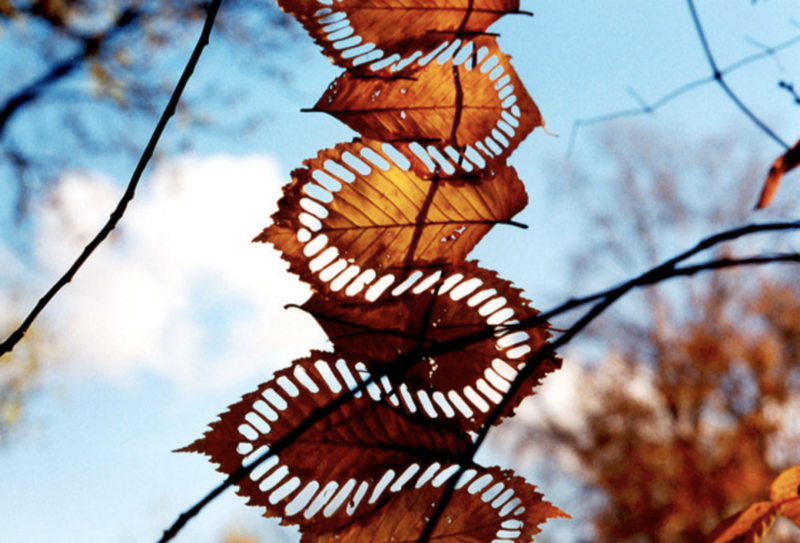 Lorenzo M. Duran creates unique art using leaves. His passion for art and nature are visible in his work. 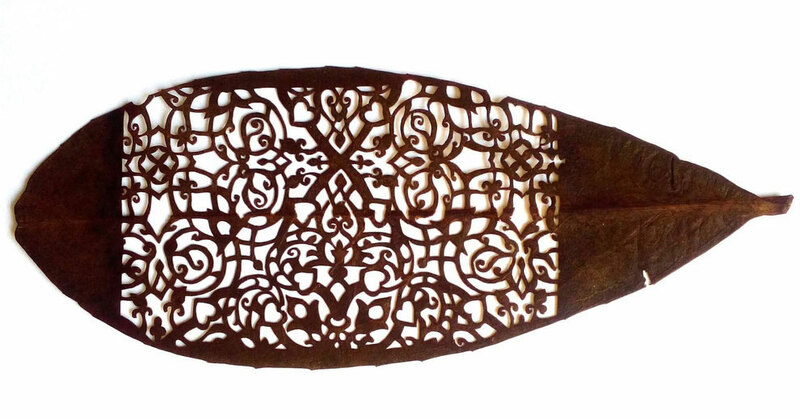 Lorenzo developed his own technique when it came to leaf cutting and has created beautiful and intricate works. By sharing a variety of his work, students could be given the task to gather natural materials from the outdoors to inspire their very own original piece of art. Brian Nash Gill is known for his unique woodcut art. 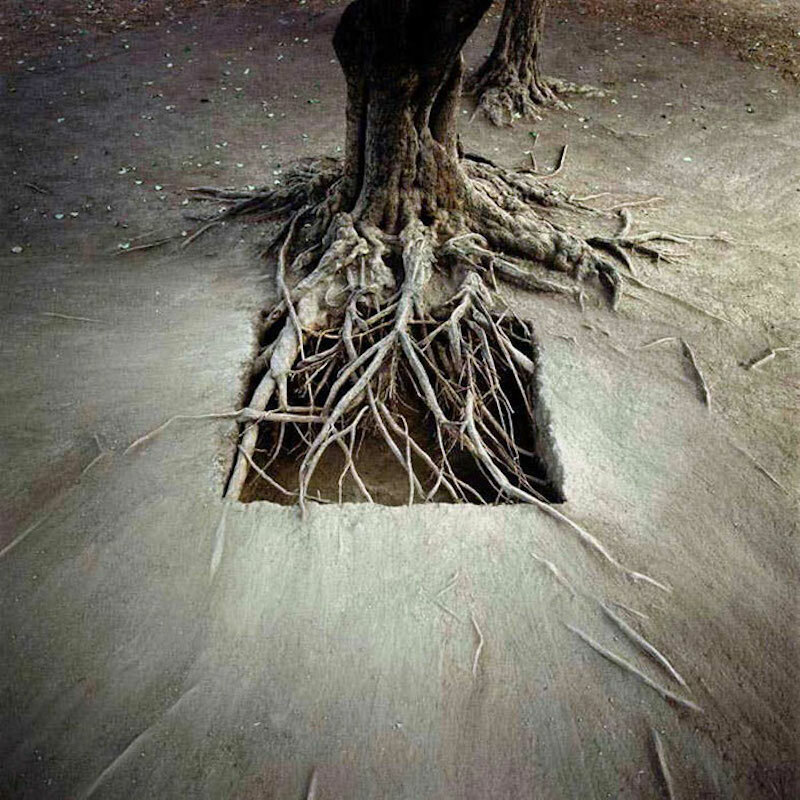 He has a collection of relief prints using tree stumps that allow viewers to see the “soul of a tree.” His unique works of art highlight the essence of a tree. His work could inspire printing with tree stumps or even going outside and finding natural areas that could be printed. 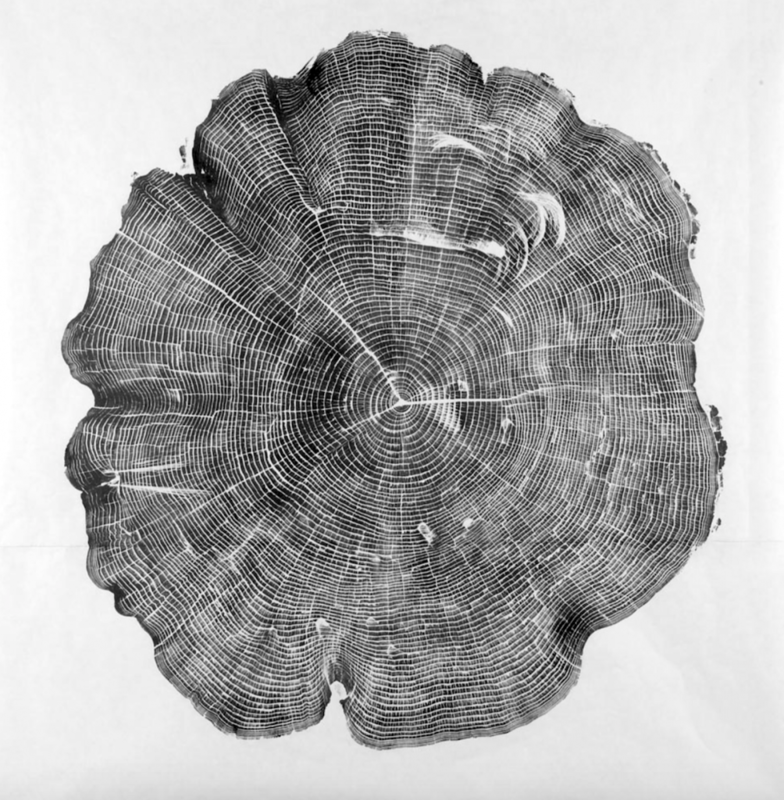 A conversation on the beauty of the rings of a tree is also another idea to use after viewing his work. Walter Mason has a beautiful perspective of the natural world visible in his photographs. Many pieces involve the arranging and rearranging of natural elements into unique designs. He often uses leaves, stones, ice, and flowers. Inspired by Mason, students could go outside and create art by placing a variety of natural elements together. Photographing the work would take it to the next level in which they created and documented their work. 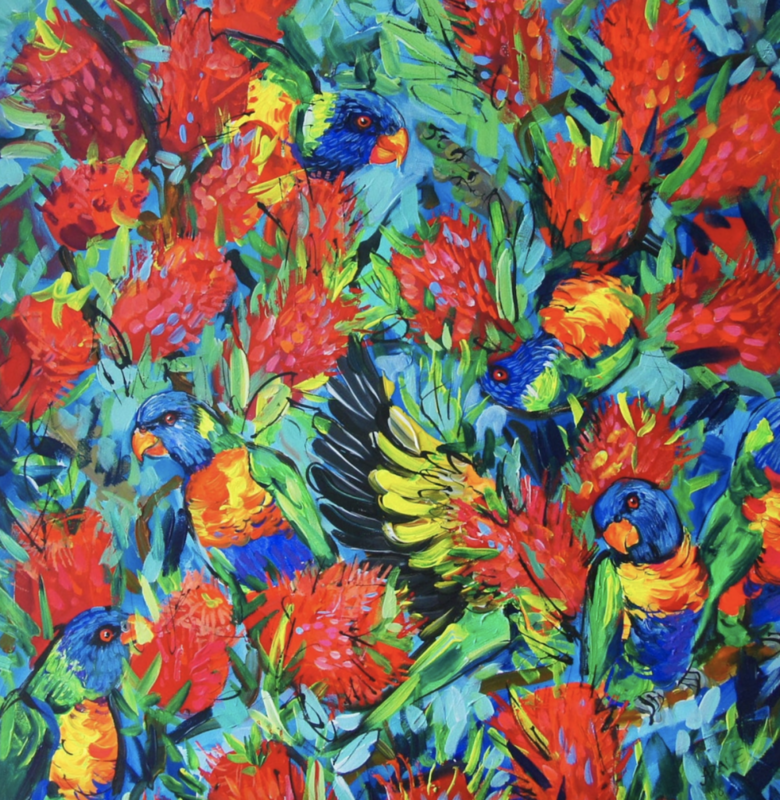 Barry Van Dusen creates paintings of landscapes, botanicals, birds, and other animals. 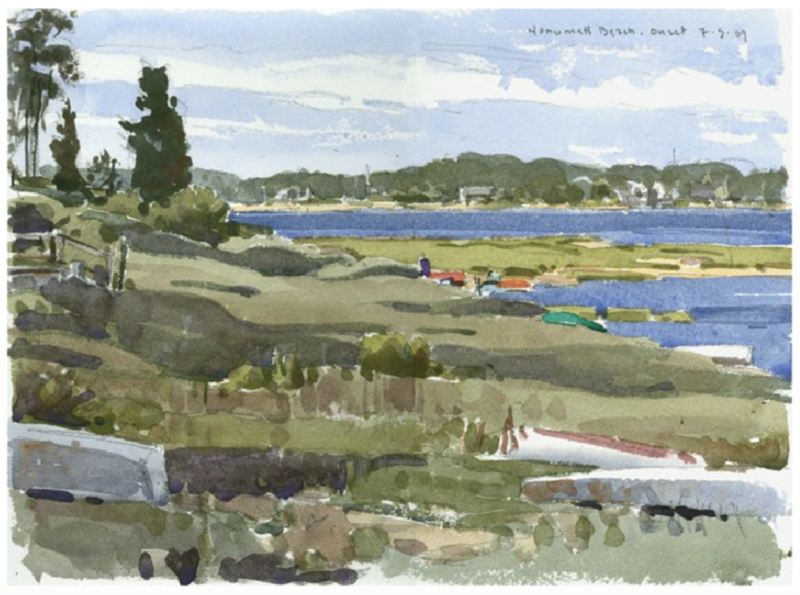 Many of his works are done en plein air, and some are done within his studio using sketches he has done from life. His work would be helpful to show students who are working on landscapes, animal studies, and other works of art inspired by nature. 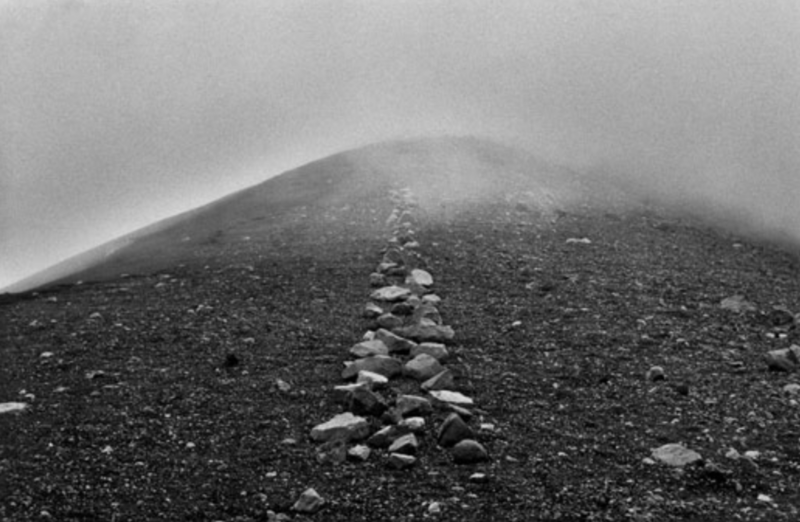 Richard Long started creating art in 1945 and is still creating his works of art inspired by nature today. He is known for sculptures and installations with natural elements at his many exhibitions. He even has worked with mud! By looking at his work, students can get creative ideas on how to put natural elements together in unconventional ways that promote art and design. 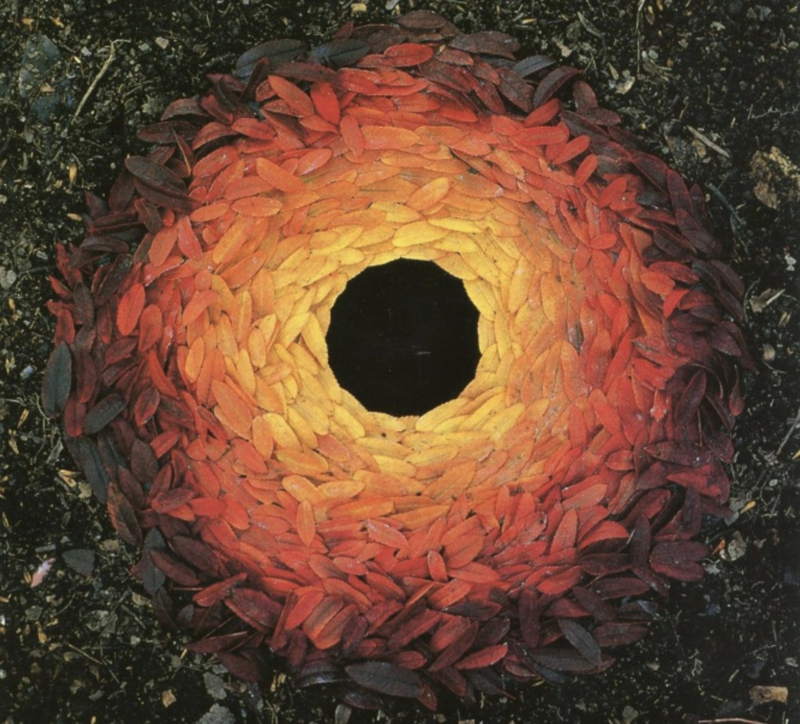 Andy Goldsworthy makes art out of natural elements such as twigs, leaves, stones, snow, reeds, and thorns. He sees his practice in art with nature as a collaboration. Students can explore his art to discuss the elements of art they see and how they can use natural elements to be creative in their own practice. Nils Udo’s ephemeral works of art are considered installations. His photographed works in nature depict deliberate placement of natural materials. While he started out as a painter, he was moved by the beauty of nature and the necessity to comply with the laws of nature. Exploring Nils Udo’s work with your students is a compelling way to have a conversation about intertwining life and art. Student can also discuss photographing natural moments in nature versus putting natural elements together to create art. Nature in every season brings about inspiring beauty. Sharing the connection between nature and art with your students is a great way to expand their perception of art. How do you incorporate nature-inspired art in your class? Do you have a favorite lesson inspired by nature with your students? The post 9 Amazing Artists to Inspire Nature-Related Art Projects appeared first on The Art of Education University.